As time marches on towards our PSSA Mass-Build event 11th September I'm aware of a few models approaching completion in readiness. 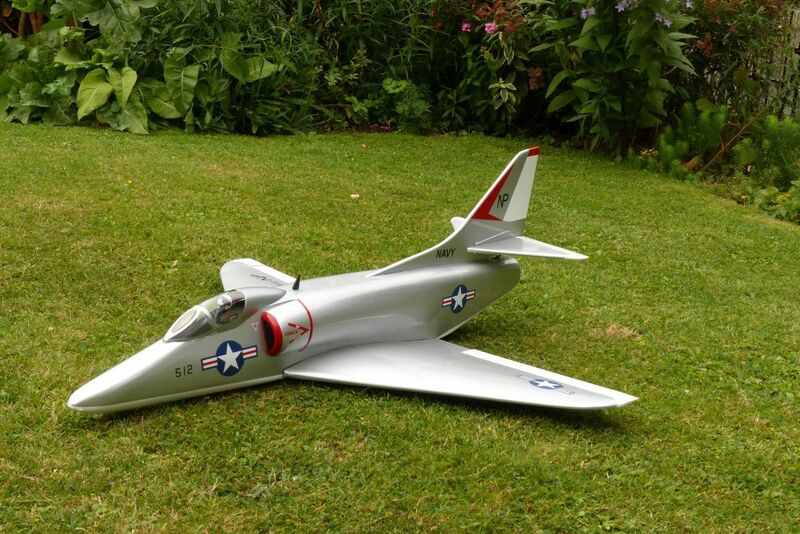 The individual build blogs are great, but I thought it might be nice to have single thread on here where builders can post a picture or 2 of their COMPLETED model Skyhawks and add a couple of lines of text in support. Keep the text brief, and please, completed models only! Thanks chaps! This is my first post just finished my A4 the build went quite well I decided to glue the air intakes to the fuz before covering then it would be easier to blend the edges with light weigh filler. 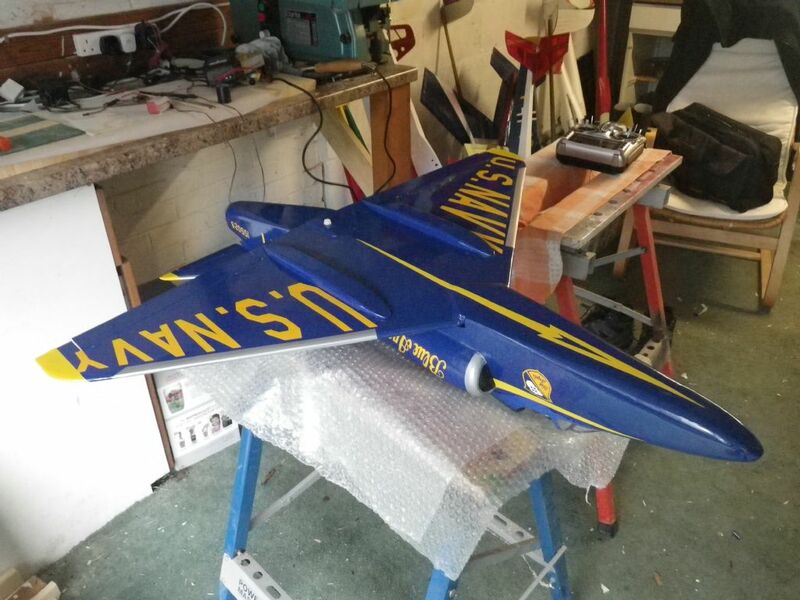 The final all up weight was 2lb 5oz, the balance was achieved by just the battery pack fitted fully forward. Looks great. Presumably covered in film? 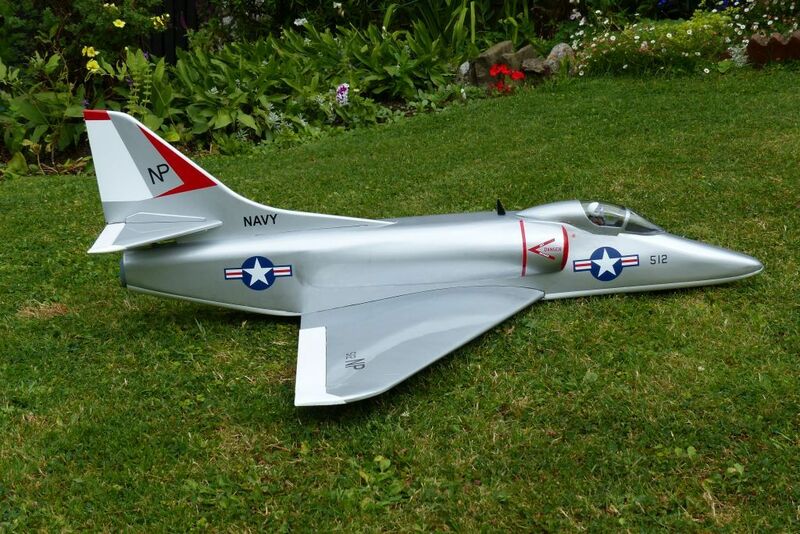 Wish I had chosen a design which needed film as it is easier but painting although a pain is a bit different to the last few models and is a matt finish? I had intended to do a paint job but then came across a dark blue roll of pro film i had forgotten i had no it is not matt. Three A4s almost complete, these were built by Mike Austin, not me! Thanks Pete, the instructions are for Windoze & I use a Mac...no such thing as a photo gallery in IOS. Any suggestions? 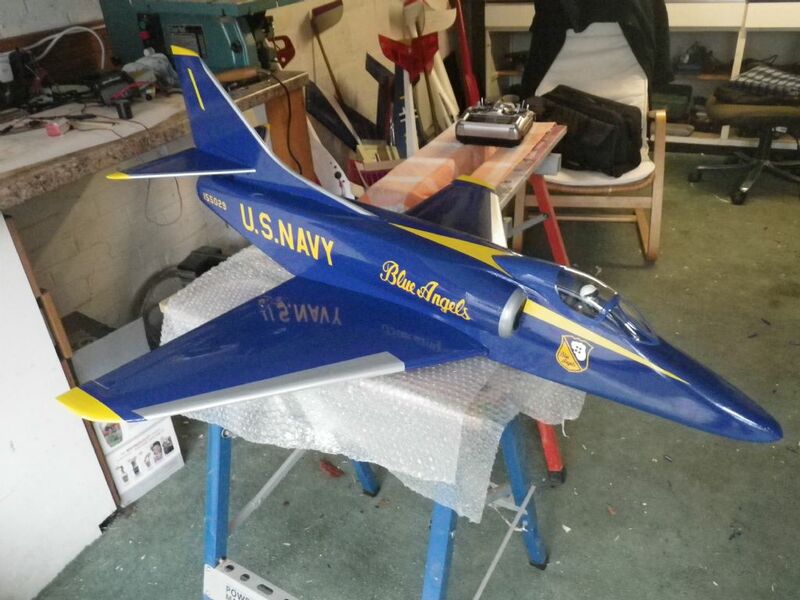 Just realised that I took an assembled photo as well, it is not really finished but looks it - some detail to do yet, but I think it counts as finished Am I nearly first to finish? - that's the only prize I will win methinks. Derek, frankly I find the image uploader on this blog rubbish, particularly if using my smart phone, so I upload all my photos to PIcassa or Google + which is free image storage. I then use the insert image button and insert the image address from Picassa. That then links and posts the photo in this forum as though it had been uploaded and imbedded in the forum which it hasn't. It is just a link to a photo elsewhere. That, I find, is much the easiest way, and it gives you much more flexibility if you want to move your photos. You also end up with an online back up. There are other free image offline storage systems like Flickr which Phil Cooke uses. Mr Boucher - same from ET Equipments? Nice to see you again chap! I hope you don't mind that I added these pictures for you, as they look like lovely models! It looks like I'm a long way behind and doubt if mine will be ready in time. But as I'm suffering from a running injury and can't run, or for that matter walk to the slopes, I guess I ought to be ploughing on with it. 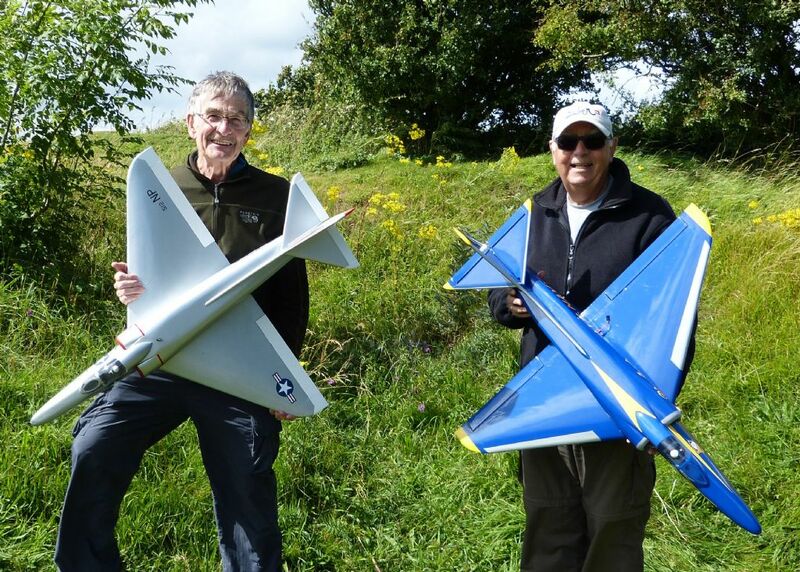 Maiden flight today for myself & Bryan Tucker at Frocester hill near Stroud, wind strength was 18 to 25 MPH. flights went well with 2 landings with no damage. 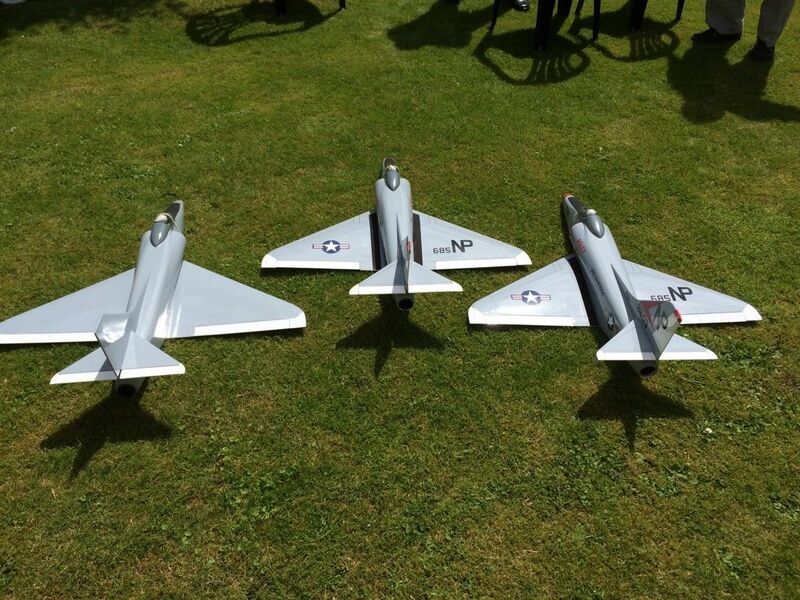 Well done on the maiden flights chaps! - the models look great!! 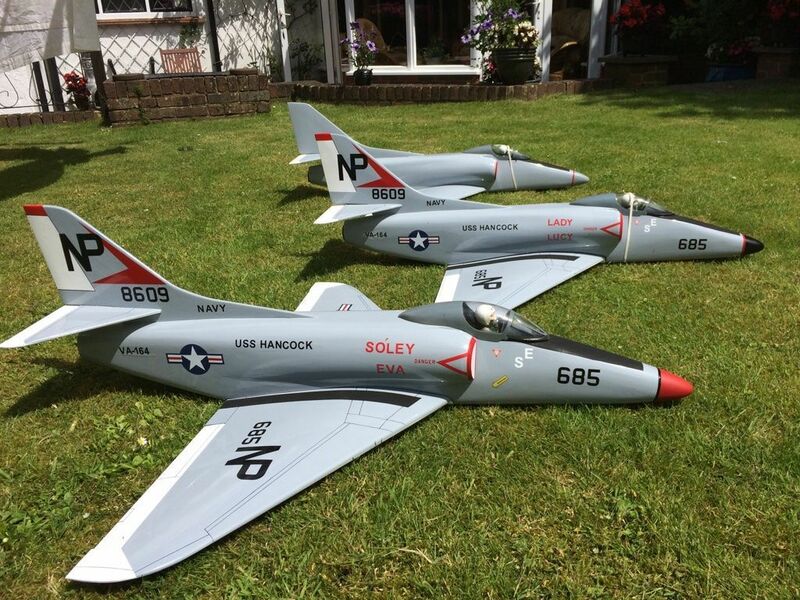 Glad they are back home in 1 piece and ready to fly another day - will you both be at the event 10th/11th September? Really nice guys, well done! 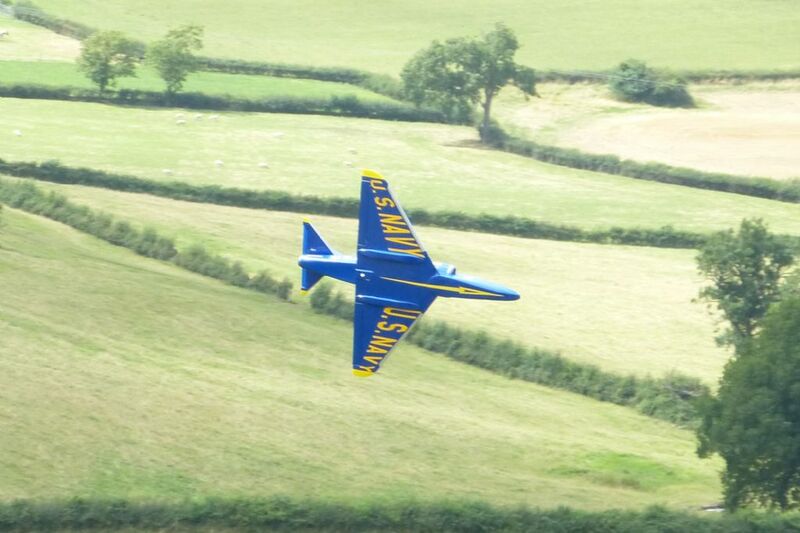 I will have to make my way over to Frocester soon for a fly with you lot. 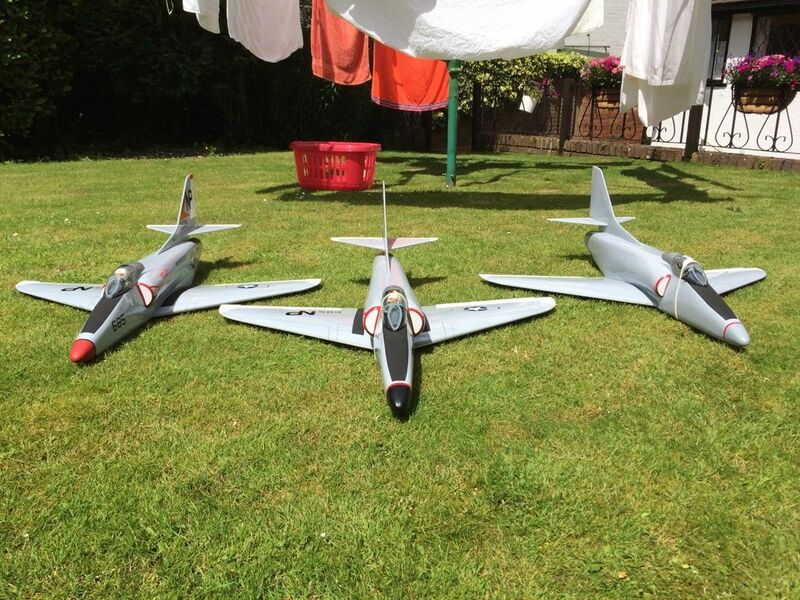 Finished my A4 at the end of July and managed to get the maiden done with Brian Boucher on 3rd August, see Brian's posts. Will be at the September event, guess I'm going to save the next flight till then. Here's a couple of static pictures. Superb job Bryan, that looks great! We look forward to seeing you on the Orme in September. How did she fly were you happy with the models balance and feel? 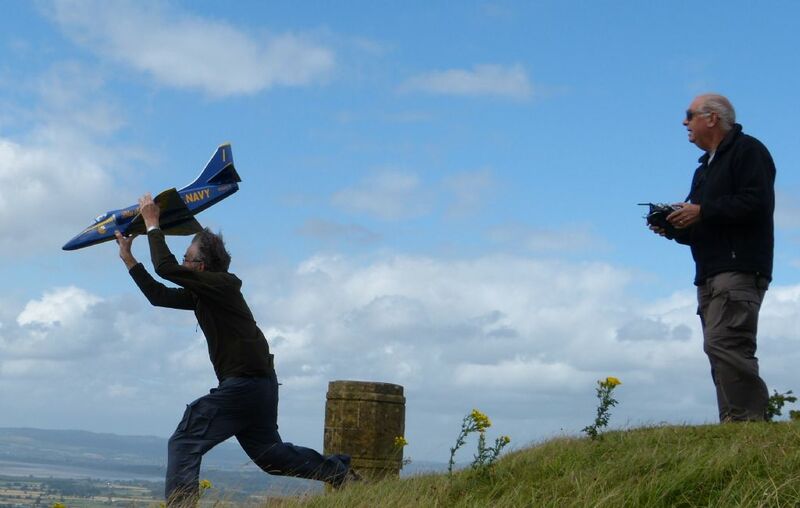 Hi Phil, it was a very blustery and gusting day when we flight tested, wind 20mph gusts up to 30+, not ideal but we knew the bracken was long and fairly soft. I set the CG exactly as per plan requiring the battery fully forward and a 1/2oz car-wheel weight on the front of the battery to get a balance, 2lb 5oz all up. Launch was good required 2 or 3 clicks of up and then she was flying. It handled the blow quite well but when I turned down wind and headed towards the slope and then turned across the slope the nose dropped viciously and took a lot of elevator to dig it out. I did this several times with the same result and Brian Boucher's A4 did the same thing when he flew 10 minutes later. I guess it was something to do with the amount of side area all above the CG and presented to the strong wind as she turned. Scary the fist time but then you are ready the next time. Rolls were lightening fast and elevator response was just right. I didn't fly very long and landed in the bracken with a very wide grin knowing I could take the A4 to the Orme without any re-building!